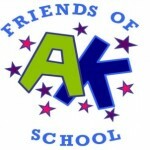 FoAKS (Friends of Ashton Keynes School) is the Ashton Keynes Parent Teachers Association. 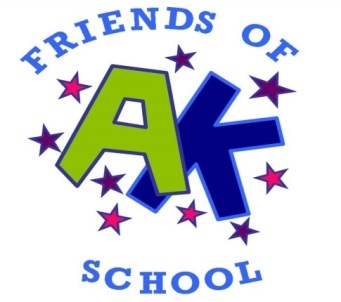 We are a group of volunteer parents/carers/grandparents who give our time to fundraise to help finance projects and items that the school budget does not allow for. Our fundraising events include the School Fair (Autumn or Summer),The Ball, The Circus, refreshments at various school events, School Discos, Bradstone Bonfire Night Fireworks and the Christmas Pocket Money Stalls. And much more… The list is endless!!! 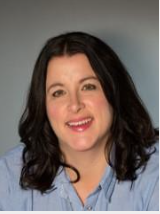 As newly appointed co-chairs of FoAKS, Jo Copsey and I wanted to write a little something to introduce ourselves. We are both mums to two children here at the school; Jo’s twins George and Darcy are in year 2 with my daughter Ettie, and my son Freddie is in reception. We both love Ashton Keynes. I think we’re very lucky to have found such a great community, with a cracking primary school at the heart of it. 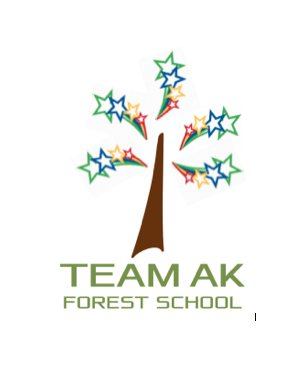 Our kids thoroughly enjoy the school and the extra curricular activities are second to none, mainly thanks to the outgoing FoAKS team. Thank you all for doing such an amazing job! We will build the committee over the next month or so, then fully introduce everyone to you. Please come find us in the playground if you would like to join Jo and I! Volunteering time makes you feel like you have more time; Research has found that those who volunteer their time feel like they have more of it. This is similar to other research showing that people who donate to charity feel wealthier. Volunteering your skills helps you develop new skills; Skills-based volunteering is an excellent opportunity to develop talents to help you get ahead in your career. Volunteering your experience helps build your experience; This is consistently see this with highly skilled professionals. Also, volunteering in a new industry will give you knowledge to help you switch fields. And if you want to move from the corporate world to the non-profit sector, volunteering first can help prove your commitment. Volunteering your love makes you feel more love; Admittedly, love is a hard thing to measure. But when researchers at the London School of Economics examined the relationship between volunteering and measures of happiness, they found the more people volunteered, the happier they were. Volunteering builds empathy, strengthens social bonds and makes you smile — all factors that increase the feeling of love! With FoAKs you do not need to commit on a regular basis it can be ad-hoc volunteering either pre, during or post events. The choice is yours and all help is hugely appreciated. suzyrak@hotmail.com or jocopsey@live.co.uk for more information.